MTN Re-launches TruTalk to Boost Voice Communication | What is MTN TruTalk? In order to boost voice communication and allow its customers a long and uninterrupted talk time, MTN Nigeria recently re-launched the MTN TruTalk, which is a prepaid tariff plan that offers customers the opportunity to make calls at a new tariff rate of 11 kobo/sec to 11 selected numbers from any network of choice. The new rate is equivalent to half the cost of making calls at a flat rate of 20kobo per second. Speaking at the re-launch event in Lagos, General Manager, Corporate Affairs, MTN Nigeria, Funmi Onajide, said with the re-launch of the MTN TruTalk service, the company is striving to meet and exceed the expectations of its subscribers, with a promise to create other innovative products in the course of the year. “For us at MTN, the launch of these extensions to the MTN TruTalk plan is an attempt to demonstrate our understanding of the desires of the vast majority of customers. This is the desire to talk and to talk cheaper. Whilst it is true that this industry is gradually moving to Telco 2.0, which is the focus on data and digital services, we also realize that there is a need to make it easier for people to talk. Although at the moment, data is the crown-prince, voice remains king,” Onajide added. With MTN TruTalk, customers will now enjoy a much reduced tariff on calls with the opportunity to make calls at half-price to as many as 11 specific friends or family members while enjoying greater value for money on an extended amount of call time. This is coming on the heels of its recently launched Betterme offer, which also gives subscribers more benefits including access to the internet at lower rates. The MTN TruTalk service is also an upgrade of the Family and Friends feature, which avails customers more talk time and an opportunity to make calls for half the rate. The value offerings provide a tariff as low as 11 kobo/sec to 11 registered numbers, eight on-net and three off-net numbers, for Family and Friends. Analysing the prepaid tariff plan with the game of football, which has 11 best players in a particular team, the Chief Marketing Officer, MTN Nigeria, Bayo Adekanmbi, said halving of the tariff was to enable people get things done, while adding that Nigerians now have the liberty to pick their best eleven across all networks to add more value to their lives. 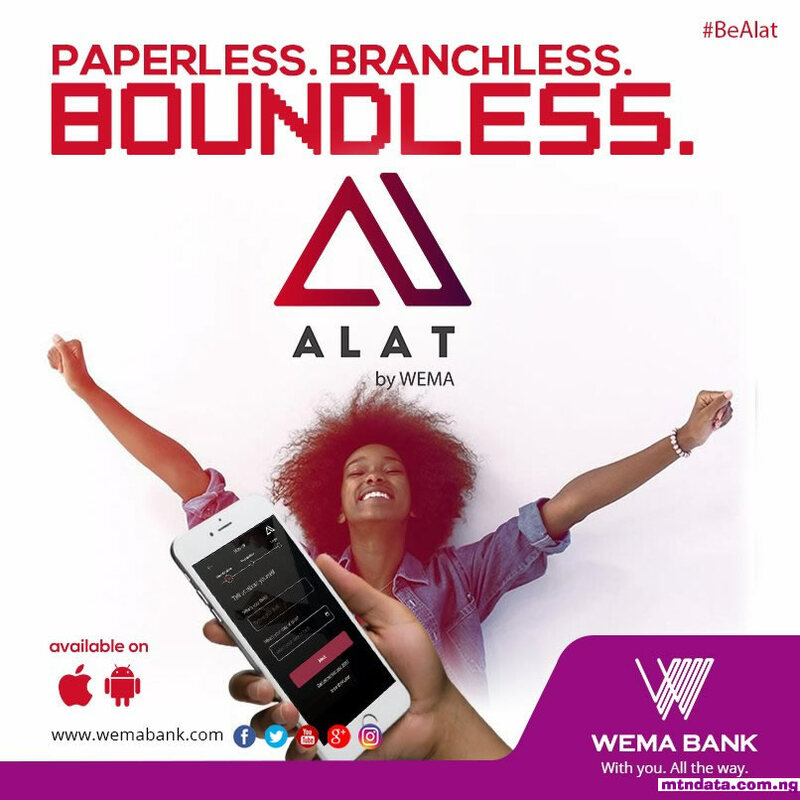 "For us, customer satisfaction is key, which is why we are offering even more value for money by upgrading the Family and Friend feature so our customers can talk endlessly with the best 11 members of their team," Adekanmbi said. MTN TruTalk is a prepaid tariff plan that offers a flat rate of 20 kobo/sec across all networks from the first second a call is initiated. The tariff plan does not attract a daily or monthly subscription or access fee. Customers can migrate to the service by dialling *400#. Subscribers can register 11 numbers for Family and Friends, which also allows them to register three off-net numbers by simply dialling *560*1 * the number that the customer wants to register#. However, the MTN TruTalk service is currently available to only prepaid customers. · 20 kobo/sec for MTN2MTN calls and 26k/sec for calls to other networks from the very first second. · Discounted call rate to 11 registered numbers. · End of Call notification to inform you of your call duration, total call cost and balance. 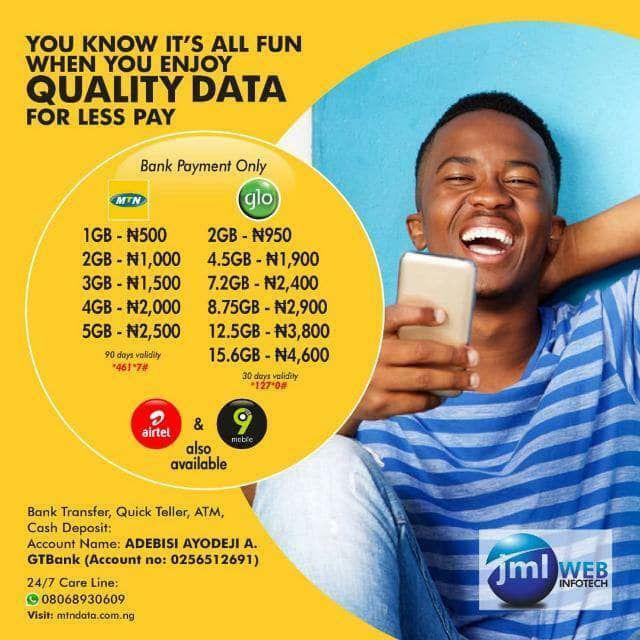 · FREE Happy Hour calls to MTN numbers from 00.30am to 04:30 every day (including weekends) as long as you have minimum balance of N100 in your account. · Loads of life-enriching products and services from MTN, the network that enriches lives. · To enjoy discounted calls to 11 numbers – either 11 MTN numbers or 11 Numbers on other networks, you will have to register them on your First 11 list. · To register a number on your First 11 list, simply dial *560*1*Number#. · Your first 11 numbers that you register will be free of charge but once you change any number, you will be charged NGN50. · As soon as you have successfully registered your First 11 numbers, calls to your registered numbers will be charged at 11 kobo per second all day. · You can view the numbers on your First 11 list by dialing *560#. · Calls to other MTN numbers not in your First 11 list will be charged at 20 kobo per second WHILE calls to other numbers on other networks not in your F & F list will be charged at 26 kobo per second. · You can delete any of your First 11 number by dialing *560*2*MSISDN#.